Anyways, I vowed that I’d help my kids develop a love of reading like I had when I was a kid but, nowadays, kids just don’t seem to get lost in books like my generation did. I think that part of this is because there are so many distractions vying for their time, whether it’s screens or just busier lives in general. While we can’t eliminate all the distractions that are getting in the way of reading time, we can show them how much fun reading can be to encourage them to become life long readers. HAVE A SNACK WHILE YOU READ TOGETHER. I was just talking to a mom yesterday about how our kid’s favorite part of their sports team seemed to be the snack at the end of the game and how they both looked forward to that every week. As silly as it sounds, snacks are important to kids- whether it’s their game day snack or their after school snack- so reading during snack time can make it more enjoyable (especially for reluctant readers). Our favorite snacks are ones that are easy and mess free- like bowls of colorful Kellogg’s® Froot Loops® Cereal. 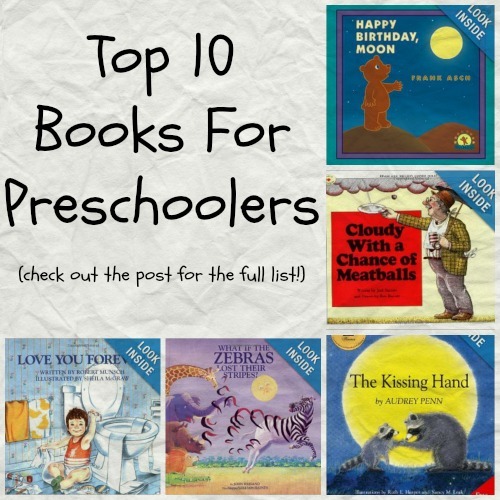 Some of these books I enjoyed reading during my childhood and they are still favorites of mine! 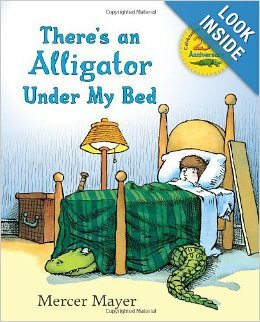 I also loved Shel Silverstein’s books like The Giving Tree and Where The Sidewalk Ends. Books have such a lasting effect on people! As children get older I think that letting them select the books they read becomes even more important (even if they are choosing to read books about superheroes in underwear or wimpy kids with diaries…. ) I’ve found that older kids are drawn to series and books with characters that they can relate to. When I was a preschool teacher I found that the best way to get my class excited to read was to get them involved in the story. Whether they acted the book out, did a craft that corresponded with the story, or yelled out the repetitive lines in books like Chicka Chicka Boom Boom, they loved participating. Being part of the story is so much more fun than just listening to someone read it. 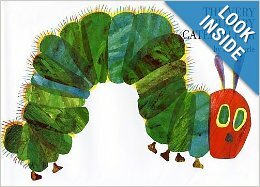 One of my fondest memories of story time was when I had created a giant caterpillar out of posterboard and let the kids take turns “feeding” him pretend play food as I read the story to them. I hope that I have given you ideas to help make reading fun for your family. I encourage you to spend time reading with your children every day, whether it’s a short book in between errands, an afternoon of reading as you are cuddled together on the couch, or a chapter a night before bed. Early literacy has been a cause that’s been really important to me since my college days as an early childhood education major. From volunteering to read to children in schools, to hosting book fairs to collect book donations, to sharing about the importance of reading here on this blog, I try to do as much as I can to promote literacy. I really love when companies support causes that I’m passionate about so I was so happy to learn that Kellogg’s, a brand that makes some of my family’s favorite cereals, is promoting literacy as a sponsor of the Dollar General Literacy Foundation. The Dollar General Literacy Foundation is celebrating over 20 years of helping individuals learn to read, prepare for their high school equivalency, or learn English. Since its inception, the Foundation has awarded more than $140 million (WOW!) to nonprofit organizations and schools that have helped more than 9 million individuals advance their literacy and basic education skills. How do you make reading fun for your kids? I’d love to hear your tips in the comments below or join the conversation on social media. We love discovering new smartphone apps for the kids and the best ones, in my opinion, are ones that have a learning aspect to them. I feel like children are more likely to want to learn if learning is fun. 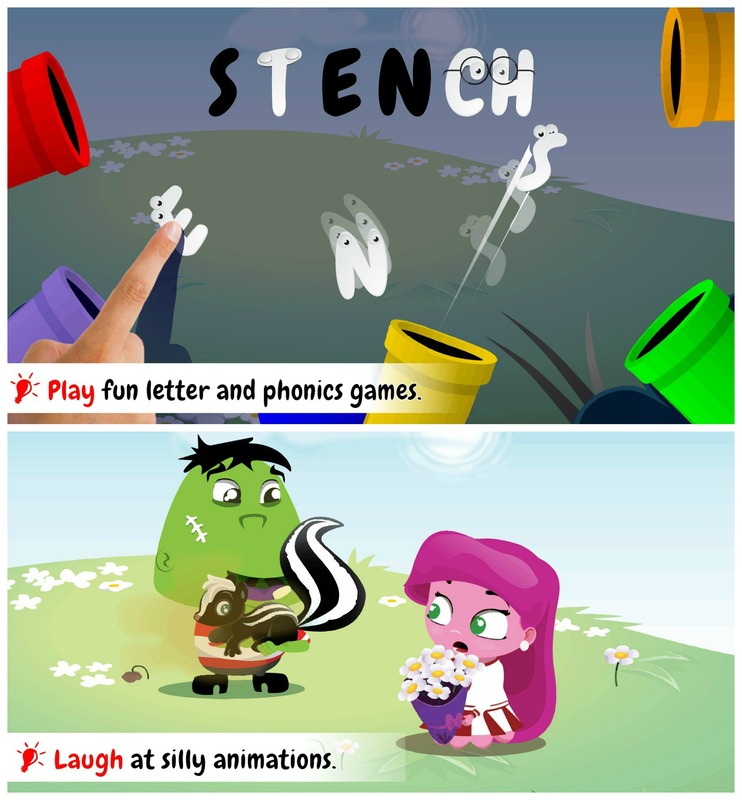 Wonster Words, a free iOS and Android app, is definitely one of those games that kids enjoy playing and parents love because they see their kids learning. 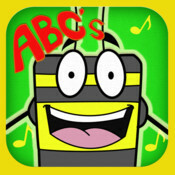 In Wonster Words, kids will have a blast playing with animated letters to put together words through interactive spelling puzzles, letter hide-and-seek, and other engaging mini-games. The animated letters sound out the phonics, gliding vowels, and consonant blends as they are being played. Once the words are complete, then short animations and mini-games tells the story of the words via a group of adorable Wonster characters! I think this game is a great way to help children learn to sound out words and learn basic word families. Since children learn in a variety of ways, I think the addition of fun clips about the words just reinforce what the children are learning. The fact that the clips are silly and make children laugh is great. Another thing I like is that the app encourages kids to engage and explore, with no scoring, quizzing, or limits. My youngest, who is on the Autism Spectrum, stresses out when he feels rushed through learning activities so the fact that he can just play without worrying about losing or running out of time is perfect. Though this game is for ages 3-6 typically, I think it’s also an app that’s useful and fun for older children on the Spectrum (or with other special needs) who are still learning to read. Lucas is seven and I saw an online review from someone with a nine year old on the Spectrum saying he enjoyed it as well. Wonster Words has won numerous awards, including Children’s Technology Review, Parent’s Choice, NAPPA, and others. It comes with many free words, along with free daily “words of the day”. More words are available through in-app purchases (but don’t worry because the purchases are parent-gated so your child can’t make any purchases). The app updates monthly with more words so your child can continue learning and having fun. Jacob is just starting to read and I’m trying to do everything I can to encourage him in this journey. Ooka Island recently contacted me about working with them and using their adaptive reading program so I am going to try it out and write about it in a few weeks. Ooka Island is a learn-to-read adventure for children ages 3-7. They are an educational company committed to using science-based reading methods and technology to increase literacy skills for children. The goal is to teach children to read fluently and well through reading instruction that is fun and compelling. The key word there for me is “fun”. As a teacher of young children I believed that play was important and a key way children learned. As a mom I still believe that. Want to try out Ooka Island? 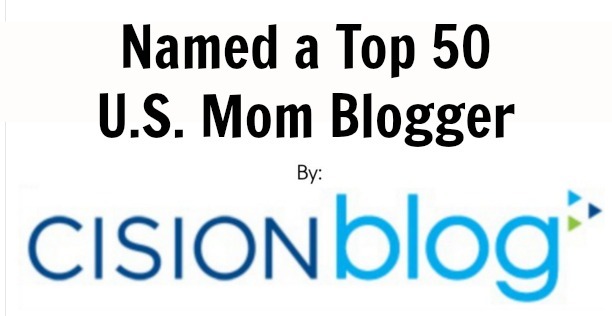 My readers can get 30% off a subscription here. The boys have a new little puppy! Okay…so it’s not a real puppy. We received Read with Me Scout from Leapfrog to review and the boys are loving him. Read with Me Scout from LeapFrog is an interactive plush toy that helps children develop reading comprehension skills to get them on a path to reading. Not only does puppy pal Scout make reading fun with five interactive stories that he reads aloud, but he also responds to every pet, pat, hug and kiss! Simply press a button on his collar to start reading and pat his head to turn the page. Scout will ask your child questions throughout each story to create engaging learning moments and help build comprehension skills. Scout loves to sing, too! Switch into Sleepy Time Mode when it’s time to snuggle and listen to relaxing stories and eight minutes of lullabies. It was interesting to see how both boys interacted with Scout. Jacob, who is five and just starting to sound out words, really enjoyed reading the books with Scout. He followed along while Scout read the words and he’d tap Scout’s head every time he was ready to go on to the next page. Lucas played with Scout completely different than Jacob did. Lucas, my four year who has Autism, looked at the books for a few minutes but spent most of the time just cuddling with Scout and listening to his songs. Luke isn’t too fond of books at the moment but I’m hoping that as he gets older he will use Scout’s reading feature. Overall, Read with Me Scout has been a hit in our home. We’ve had it for about 2 weeks and the boys have played with it numerous times so far. I like that Scout doesn’t just read the books but asks questions as well. 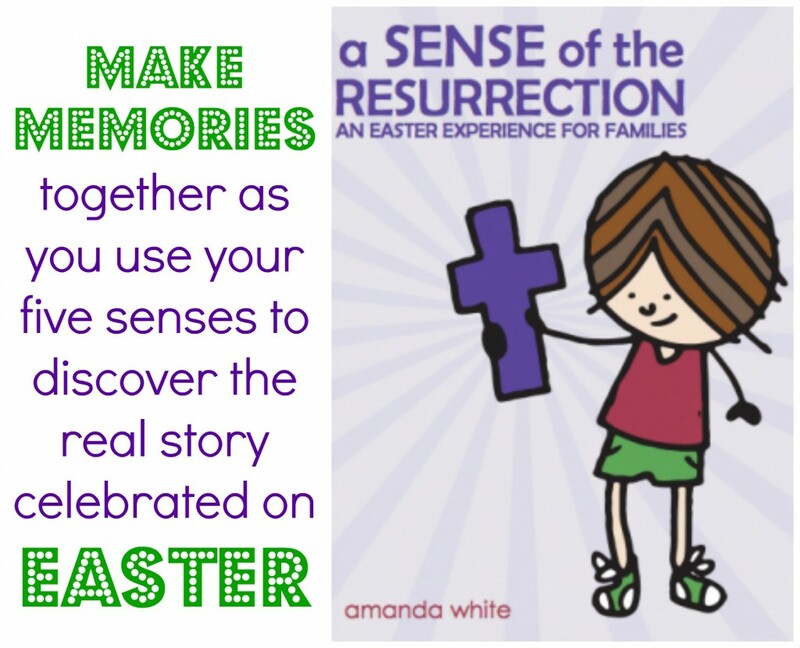 This makes kids become an active participant in the story instead of just having the story read to them. I loved watching Jacob answer Scout and could tell that he was really thinking about everything he heard. I like that Scout is soft and cuddly and has different options for play so that kids of all abilities and ages can enjoy him. Having owned a variety of Leapfrog products these past years I have to say that this is one of my favorites (second only to the LeapPad). Kohl’s Department Stores is offering classic Peanuts storybooks, plush toys of Charlie Brown, Snoopy and friends and gifts, for just $5 each that will leave the entire family grinning from ear to ear this holiday season. Through the Kohl’s Cares program, 100 percent of the net profit from this collection supports children’s health and education initiatives nationwide. I love this program because it’s a great way for people to find gifts for those they love while giving back to the community at the same time. Now through late December, Kohl’s offers exclusive hardcover editions of beloved Peanuts storybooks by renowned author Charles M. Schulz, along with coordinating plush toys. Kohl’s also offers a cookbook, holiday CD and a Peanuts Jigsaw Puzzle –perfect gifts guaranteed to spread holiday cheer this season. A Charlie Brown Christmas and Charlie Brown plush: Join Charlie and Linus as they uncover the true meaning of Christmas through fun holiday traditions, including ice skating, participating in the school pageant and finding a Christmas tree. You Can Be Anything and Snoopy plush: Children will dream big with Snoopy as they learn they can do anything or be anything – from an astronaut to a lawyer to just plain cool – as they grow up. Be Yourself! and Woodstock plush: The whole Peanuts gang is gathered together to show children that being yourself is fun and everyone has different qualities that make them unique and special! Happiness is a Warm Blanket, Charlie Brown and Snoopy plush: Follow Linus as he tries, with the help of his friends Charlie Brown, Snoopy and Lucy, to part with his beloved blanket before his Grandma’s visit. Peanuts Classic Gift Set: Experience two-times the holiday cheer and endless Christmas miracles with a book two-pack of Happiness is a Warm Puppy and Christmas is Together Time – great classic Peanuts stories. ONLINE EXCLUSIVE – Linus plush and Lucy plush: Children will buddy up with Linus and Lucy plush toys as they celebrate the holiday season. Available exclusively at Kohls.com. Peanuts Jigsaw Puzzle: Wrap up in a blanket, pour a cup of cocoa and get to work with the family assembling a jigsaw puzzle with artwork from the classic Peanuts storybooks. It is the perfect stocking stuffer or new family tradition this holiday season. Holiday Cheer: Make sure the halls are decked and everyone is jolly this holiday season with the perfect book for holiday recipes, decorating, entertaining and gift ideas. The go-to holiday handbook this season is filled with tips and tricks from Good Housekeeping, Redbook and Country Living and makes the perfect hostess gift for holiday parties and festivities. Upon the Winter Solstice: Trans-Siberian Orchestra CD: Delight in the holiday spirit with the sounds of this year’s CD from the Trans-Siberian Orchestra. Grab one for the car, the home and the office to spread the holiday cheer! 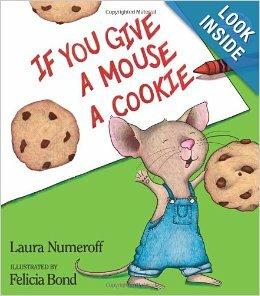 Gifts that promote literacy and give back to the community? 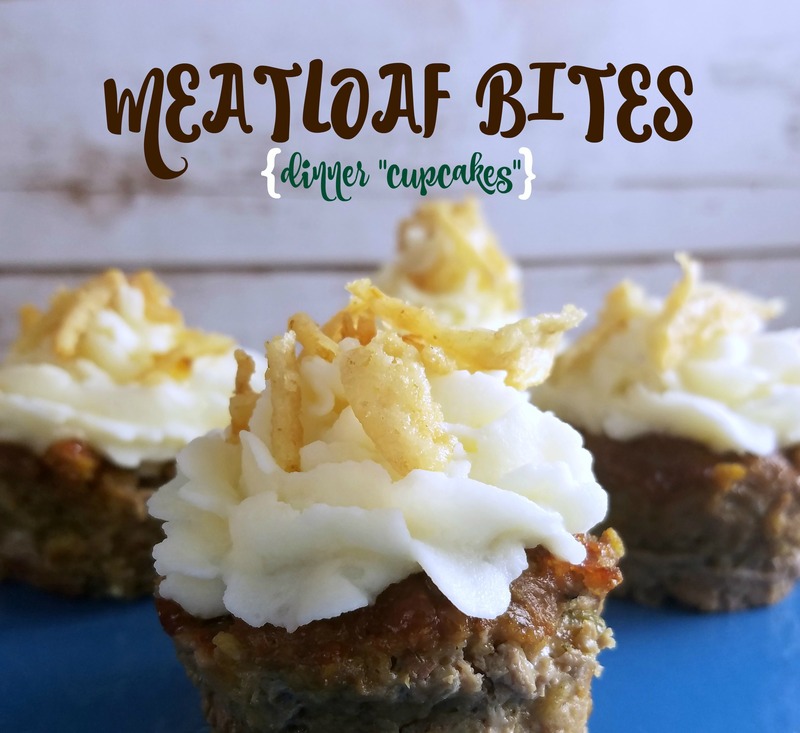 These are a must for any gift list! Join the record-breaking literacy celebration today, October 3, with Jumpstart! People all across the country will read the children’s book Otis by Loren Long in support of Jumpstart’s mission to work towards the day that every child in America enters kindergarten prepared to succeed. Joined by Tiffani Thiessen, actress and star of USA’s White Collar, Jumpstart hopes to break last year’s record of 2.3 million participants reading the same book at the same time. 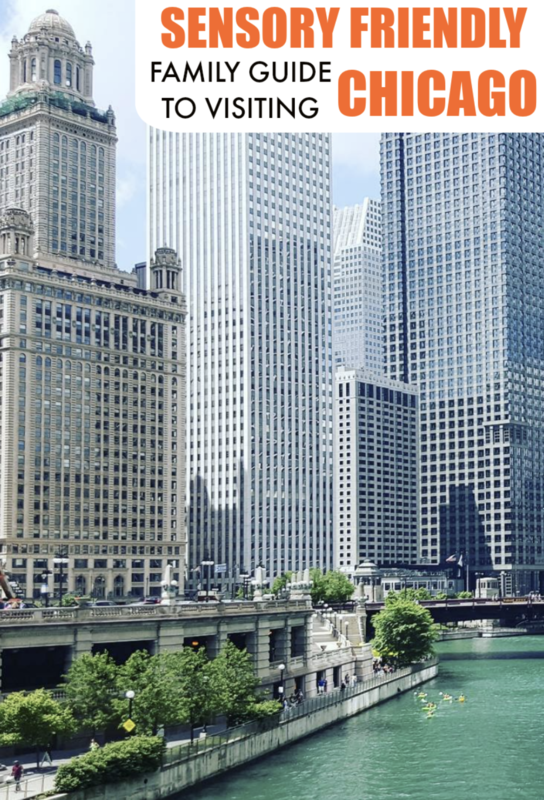 Jumpstart will host several large scale events on October 3 in cities and towns across the country with marquee events in Boston, Los Angeles, New York, and San Francisco. In addition, many of Jumpstart’s campaign Reading Partners and sponsors will be hosting events. Gymboree will host events in every Gymboree, Janie & Jack, Crazy 8, and Gymboree Play & Music locations across the country. Additionally, official Reading Partner, We Give Books will have Otis available to read online for free in both English and Spanish at www.wegivebooks.org. Chicago will hold two events today in honor of Jumpstart’s Read for the Record. The Lincoln Park Zoo will host three readings of “Otis” by Loren Long on Thursday morning. The readings are open to the public, and U.S. Congressman Mike Quigley will attend. Readings are at 9:30 a.m., 10 a.m. and 10:30 a.m. The Chicago Children’s Museum will also hold an event. Kraft Family Free Night will be held from 5 p.m. to 7 p.m. and is open to the public. There will be readings of “Otis“ throughout the night. Image courtesy of Rusty & Rosy Reading. We were supposed to go out to an amusement park today but it’s raining outside so we decided to stay home. By 10am the kids were already restless so I needed to find something to do to keep them busy. I remembered that PLAY-DOH had sent me two of their new “Let’s Create” products so I pulled them out for some late morning fun. 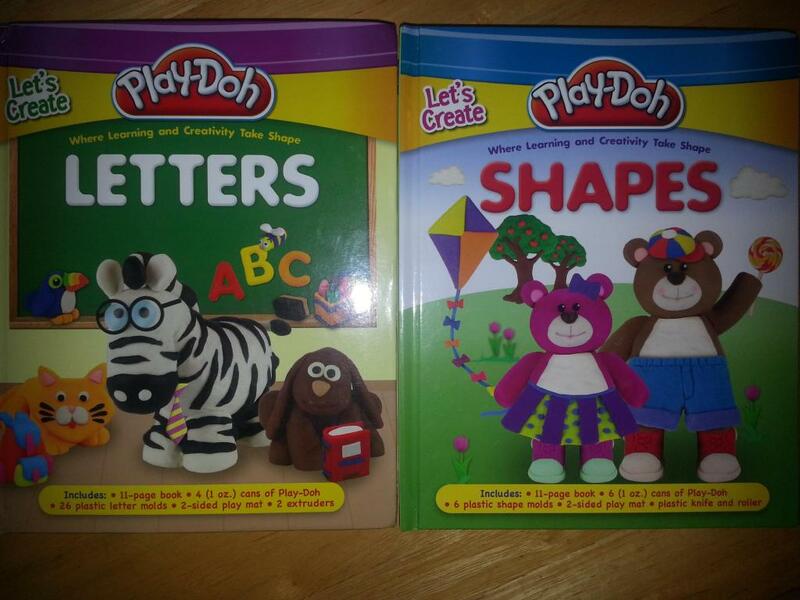 The two books are Let’s Create: Letters and Let’s Create: Shapes. Both books combine tactile, interactive play with learning to not only help children retain basic concepts taught at the preschool level but also make the learning experience fun. 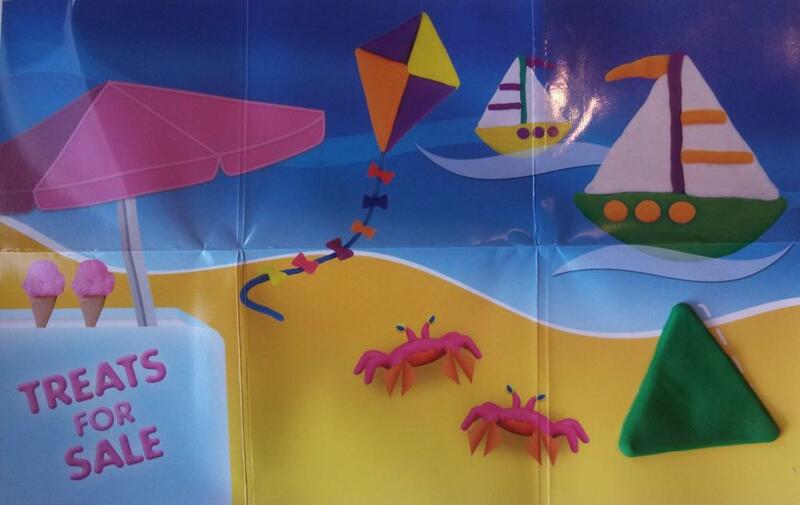 Let’s Create: Letters introduces youngsters to the letters of the alphabet, the first step in learning to read. 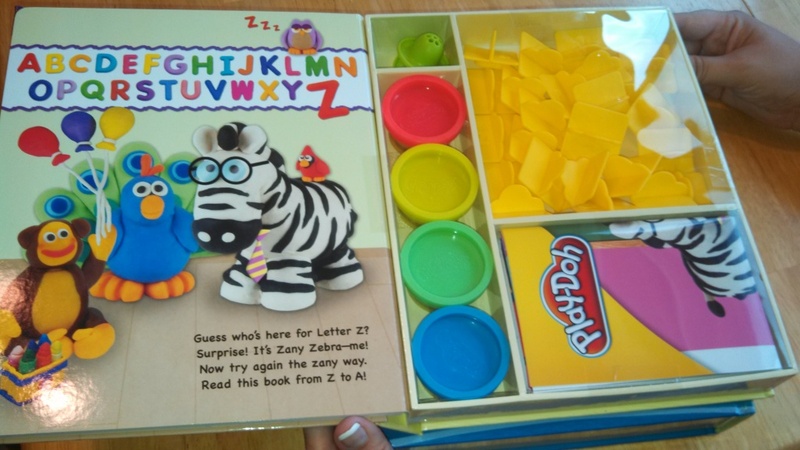 Kids follow Zany Zebra through different classroom settings to identify key object related to letters. Similarly, in Let’s Create: Shapes, kids take a trip through “town” and learn basic shape recognition – a key pre-school math skill. Both books are fully illustrated by clay artists using colorful PLAY-DOH. Hands-on education is priority number one with this new series, and children can make their own shapes and letters using the PLAY-DOH compound, letter and shape molds, and double-sided play mat that are enclosed with each book. Both boys really enjoyed this activity and it kept them busy for a while. 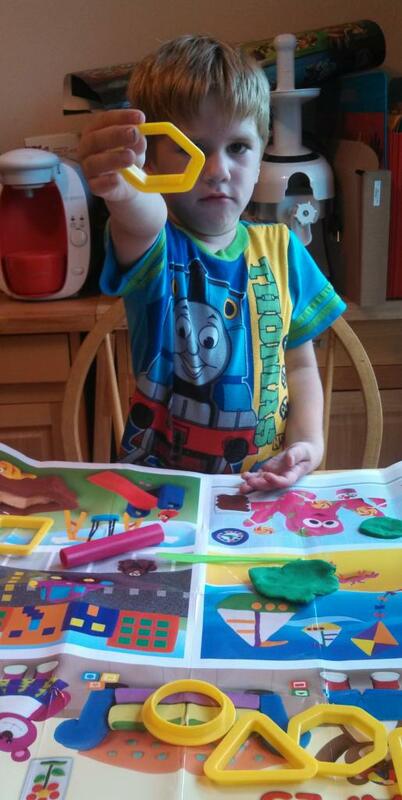 Lucas did the shape book and matched his PLAY-DOH shapes with the ones on the mat. Jacob did the letter one which is a little more advanced than the shape book. Jake had to find all the letter cookie cutters and then match the letters to the ones on the mat. Kohl’s Department Stores is inviting children and families across the country to indulge in playful curiosity while giving back to their communities with the latest Kohl’s Cares merchandise. 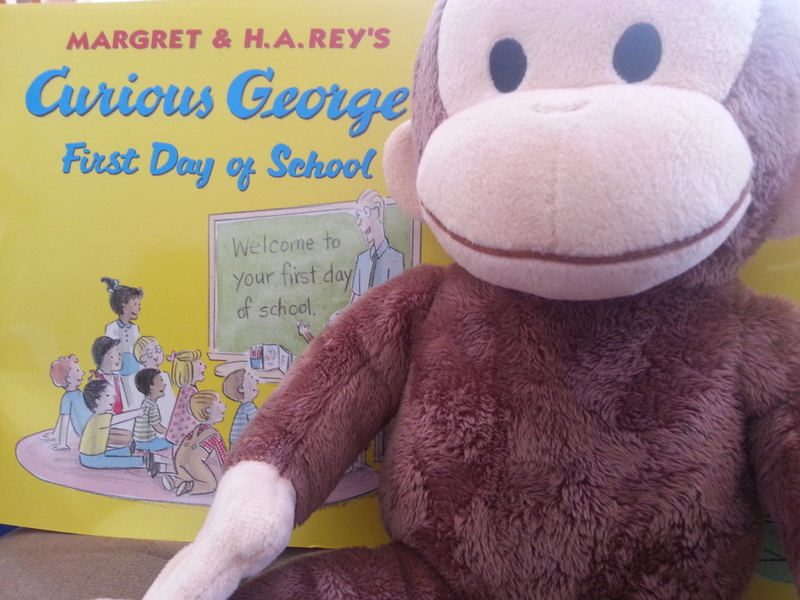 Young readers will be thrilled to embark on new adventures with Curious George, the lovable monkey and adults will be proud to support the program. The Kohl’s Cares program has raised more than $231 million for children’s health and education programs across the country. I personally love the program because early literacy is so important to me. I think it’s great that these hardcover books are made available to all families at such a reasonable price (each item is only $5) and the money goes to a good cause. The addition of the featured character stuffed animals allow children to retell the stories themselves. Which book and character plush set would your child love the most? 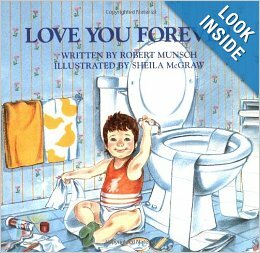 Reading a book to your child is a great way to help your child learn. Sometimes, though, simply reading the words on the page may not be stimulating enough. Some of the time your child might be perfectly content to sit and listen; on other days, he may not be able to keep one foot still! Do not fret. Your child can get his learning and keep his energy at a high level, too! 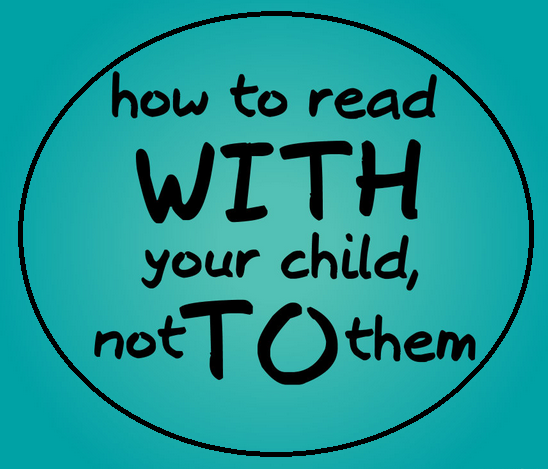 The trick is to read with your child. Start with the old standby–reading. Once the story has begun to unfold, ask your child some questions before moving onto the next page. Use questions that will encourage interaction. * Have your child try to reason how a picture on the page relates to the story. For example, you could ask, “Why does the candle droop?” Could it be that it is because it has been burning for a long time? * Identify specific words used in the story as a teachable moment. Are some words written in a different way from the rest of the words? Are some bigger? Smaller? In a different color? Ask your child to guess why. 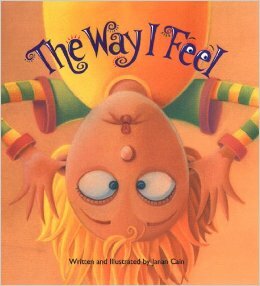 Have your child say the special words in the story in the way he thinks the author intended for them to be read. Talk about how the words could be said differently to express a different emotion. Are you getting a sense for how easy reading interactively can be? By reading in this way, your child is part of the reading time, too! Enjoy watching your child’s excitement as he/she figures out the answers to your questions and comes up with unique ways to add to or change the story. Encourage your child to ask questions of you too. Prompt your child to come up with the questions for you by announcing, “on the next page, it is Daddy’s turn to answer YOUR questions.” The possibilities are endless for ways that you can read interactively with your child. If it isn’t naptime or bedtime, have your child act out part of the story, or make up a song or dance to retell the story to you after you have finished. If your child has a lot of stuffed animals and they are the same type as in the story, let the teddy bear dance around or climb up the pillows and let the dog bark, etc. Try to come up with new ways every time you read a book. 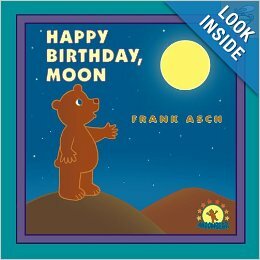 Thomas Weck is the author/creator of the *Lima Bear Stories. Originally made-up bedtime stories he told his four children, the Lima Bear tales resurfaced when Weck’s son Peter had children. Peter remembered the stories and wanted to have his father write them down so that he could share them with his children. Father and son took it one step further and created Lima Bear Press (www.LimaBearPress.com) to produce the stories as books that children everywhere can enjoy. The first three titles were released in 2011: The Megasaurus, How Back-Back Got His Name, and The Cave Monster. 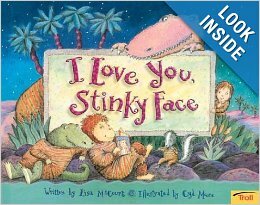 The books are not only fun and funny with great illustrations, they also have an underlying message such as such as tolerance, honesty, courage, etc. Learn more at http://www.limabearpress.com. Early literacy is a cause I am passionate about so I am proud to be participating in this Dinosaur Train promotion to help share information about Get Caught Reading month. Get Caught Reading is a nationwide campaign to remind people of all ages how much fun it is to read. May is Get Caught Reading month, but the campaign is promoted throughout the year. Research has proven that early language experience stimulates a child’s brain to grow and reading to children gives them a huge advantage when they start school. Member organizations of the Association of American Publishers (AAP) participate in a variety of ways in Get Caught Reading to encourage people of all ages to enjoy books and magazines and to share that pleasure with the young children in their lives. 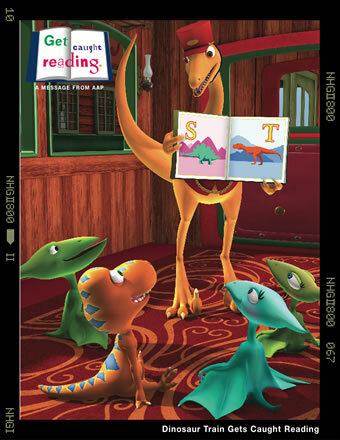 As part of the Get Caught Reading campaign, Buddy, from Dinosaur Train, is depicted “caught reading” in posters made available to teachers and parents for use in classrooms, libraries and other locations. The “Buddy” poster is available here. Posters are FREE plus a $5.00 charge per set (1 – 12 posters) for shipping and handling! The order form is available here. 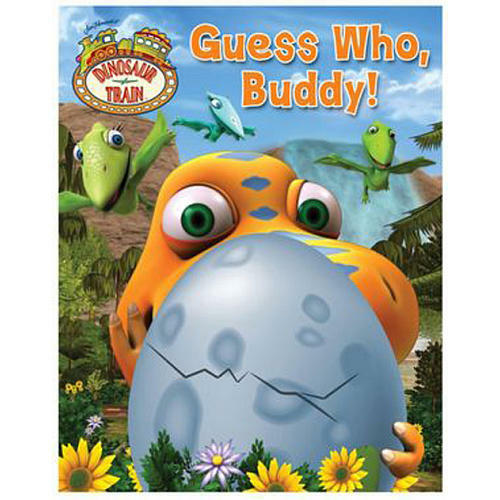 In Guess Who, Buddy!, “What’s that dinosaur?” is the question Buddy needs to answer as he plays a guessing game with his friends. Kids can play along with Buddy by reading the playful descriptive text for each hidden character, guessing the dinosaur, then lifting the flap to see if they are right! 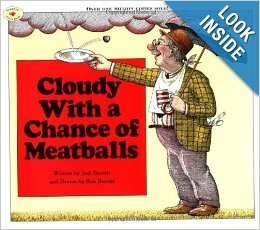 A surprise pop-up at the end of the story adds to the charm of this fun book. SRP $10.99. Ages 2 and up. Giveaway ends May 31, 2012 at 11:59pm Central time. US Only. Today is National Family Literacy Day! Since 1994, National Family Literacy Day has helped communities celebrate the wonders of literacy and reminded people of the importance of literacy. The entire month is special as well – many families, programs and communities now join us in celebrating family literacy throughout the entire month. That’s right, November is National Family Literacy Month! 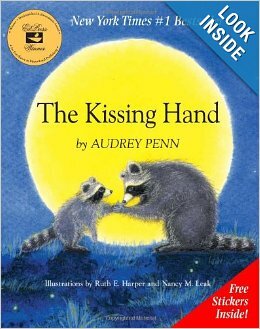 1) National Children’s Book Week is November 13-19th. 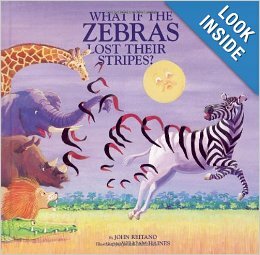 Read your child’s favorite book together and talk about what happened in the story afterwards. 3) January is National Soup Month. Serve alphabet soup and spell words using the noodles in the soup. 4) The first day of Spring is March 21st. Help your child make a list of nature’s first signs of Spring and then go on a nature walk and have your child check off the signs that they see. 6) June is National Fresh Fruit and Vegetable Month. Ask your child to try to name a fruit or vegetable for each letter of the alphabet. Try to eat as many as you can during the month. 7) July is National Picnic Month. Use the newspaper to find a day that will be nice for a picnic. 8) The first Sunday in August is friendship day. Have your child write a letter to one of their friends. 9) September is Library-Card Sign Up Month. Take your child to get a library card if they don’t have one yet. 10) October is National Popcorn Popping Month. Enjoy popcorn with your child while your child makes a list of all their favorite things about popcorn. These ideas came from the National Center For Family’s Celebrate Literacy Calendar. 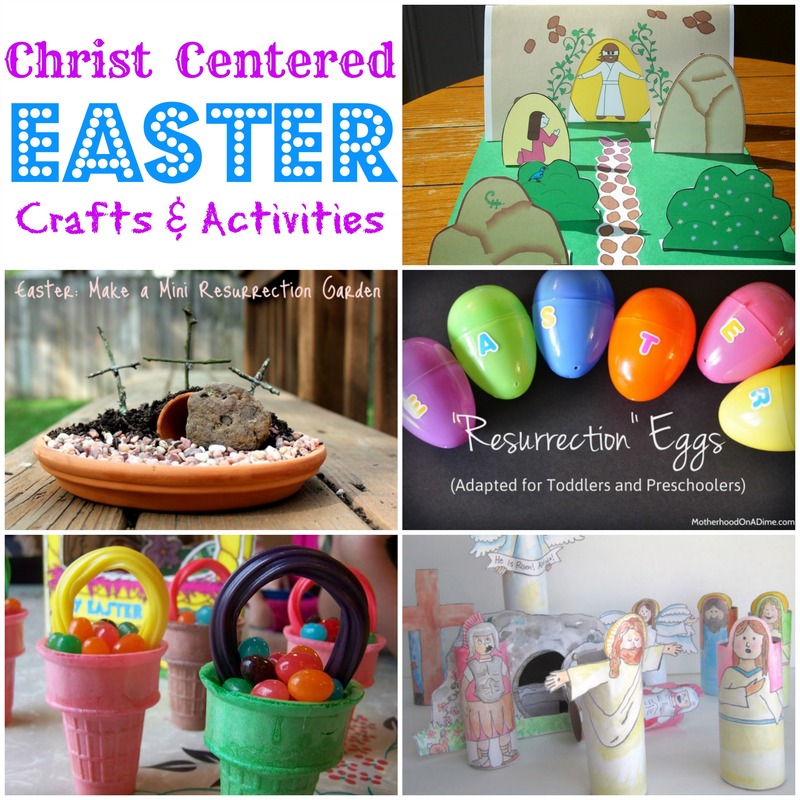 Check it out because it has lots more ideas for activities to do with your children! 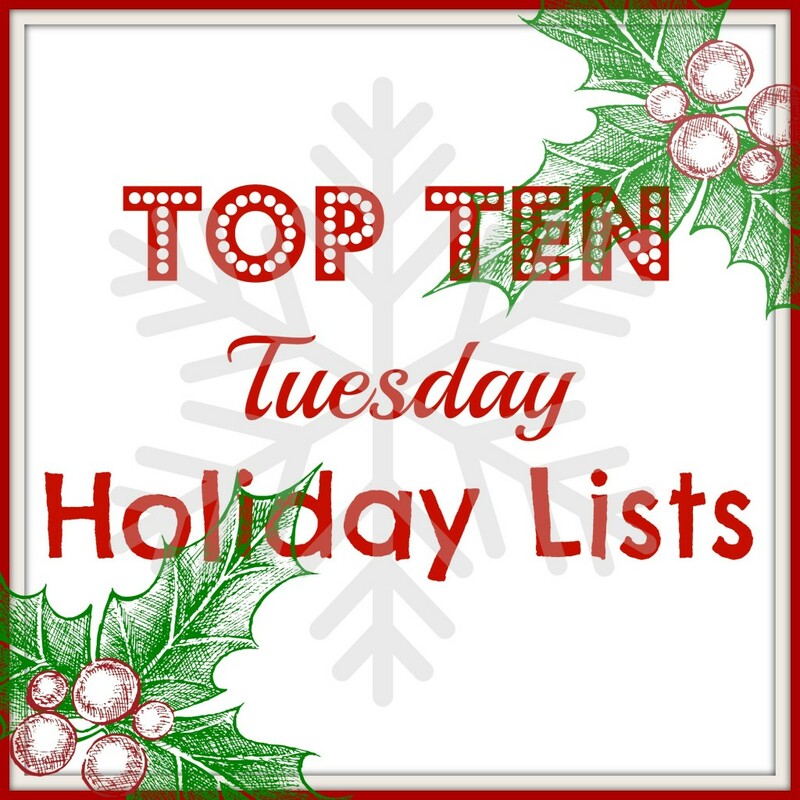 This post is linked to Oh Amanda’s Top 10 Tuesday.